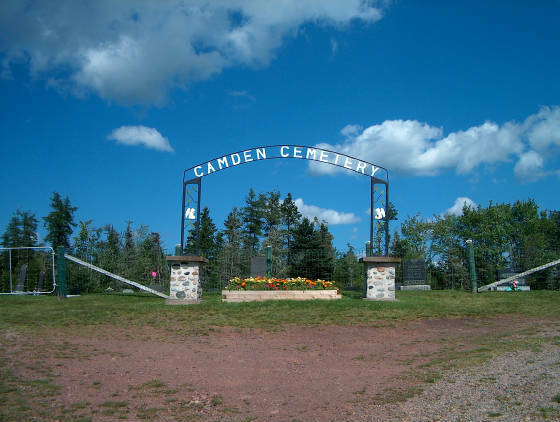 The Camden Cemetery is located in the Colchester Co.NS. This is where most of my fathers family is buried. I would like to thank my nephew Jason for the great headstone shots. He was my legs when I couldn't be there! !